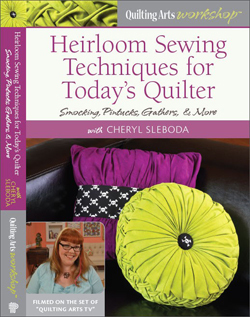 Come see me demo at Midwest Fiber and Folk Art Fair – Cheryl Sleboda – Textiles. Technology. Texture. Teacher. On June 25th and 26th, I’ll be in the Rust-Tex booth demoing Mixed Media ATCs. It’s booth 214, 215, 216 in Aisle F. Please come out and see me! More info on Midwest Fiber and Folk Art Fair is here!